Would you pick to make a t-shirt or a leather bracelet? 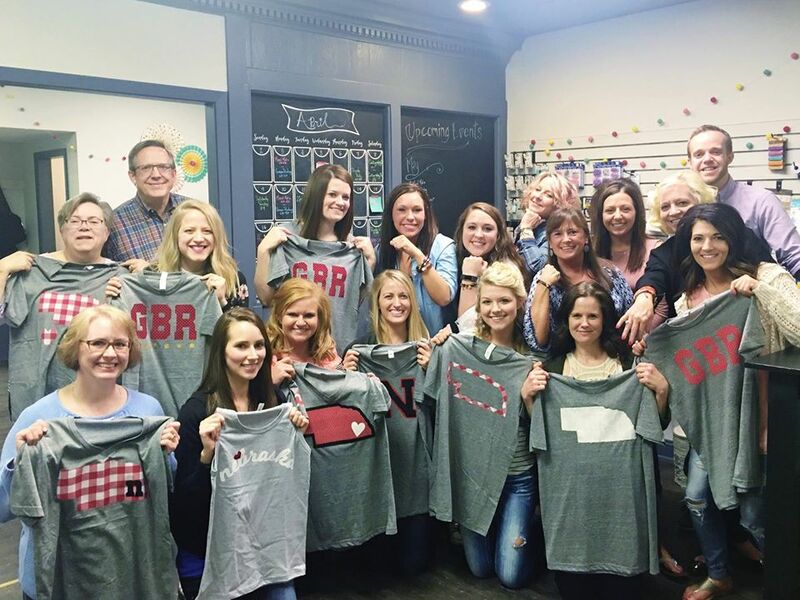 We love having a few team nights each year and last Friday night we were having so much fun at Lincoln Craft Studio! Some of us made t-shirts and some of us made leather wrap bracelets, and it was such a great experience! Which would you choose to make?